Travel combining both wilderness and modern luxury to facilitate traveller’s comfort, a couple of miles away from his/her original home. Some travellers prefer experiencing the untamed and most exciting parts of the world without foregoing their home comfort or even more than what they are exposed to at home, so as to create a memorable experience. 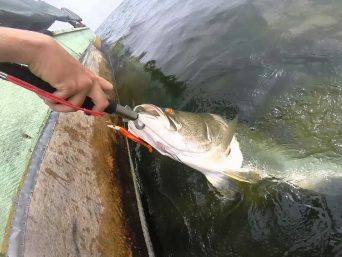 This also comes up due to the strong desire of travellers to have exclusive experiences in the weirdest but unique environments, like having a dinner/BBQfeast, spending an overnight or even enjoying story telling by the bonfire while the night goes on in the wilderness, including star gazing. 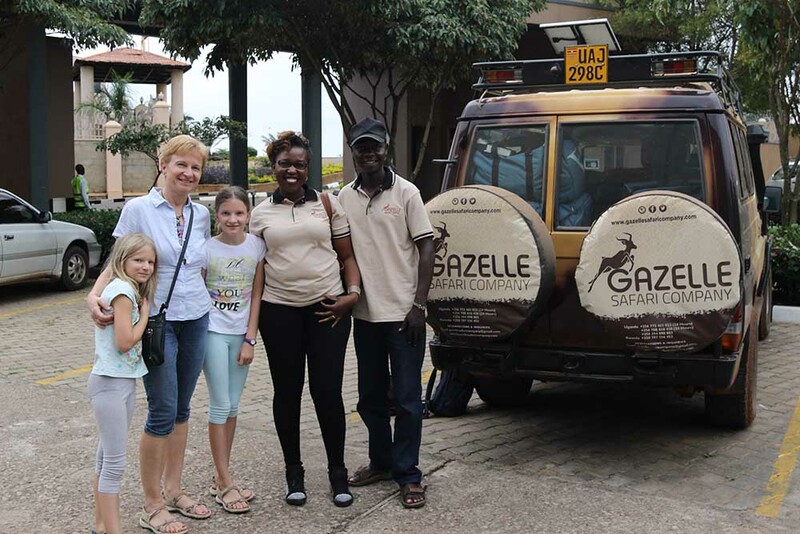 By choosing this type of safari, the traveller would love to have access to first class amenities while in the wilderness, to include luxury tents, high class beds, 5*meals, entertainment gadgets, luxury safari vehicles and quality bathrooms. 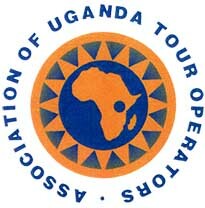 Arrival and transfer to your hotel in Kampala by our driver/guide. 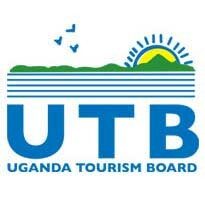 This 5 – hourdrive comprises scenic views of the Rwenzori Mountains, large tea estates of Rwenzori Commodities, the Toro Palace and the people of Fort Portal in Western Uganda and many more attractions to suit your interest. 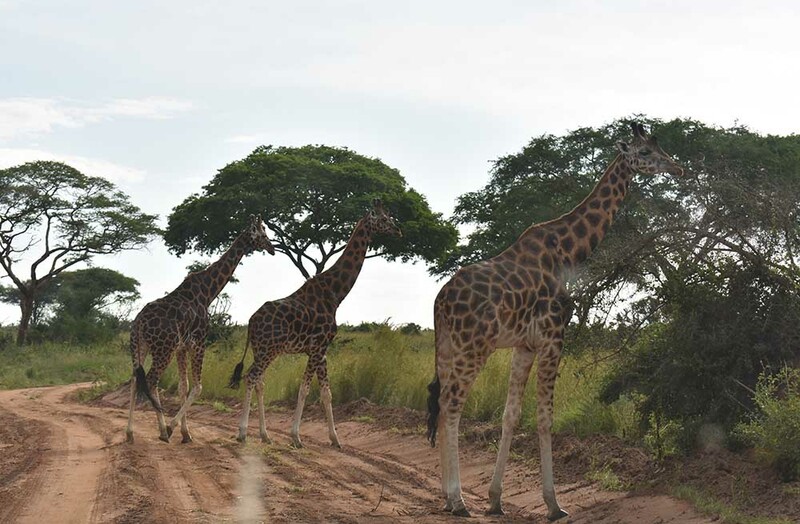 Arrive at your campsite in Kibale National Park and stay at leisure so as to rejuvenate from the long journey; while at leisure you might decide to take a sundowner walk. And In the evening, you will be having your first dinner feast while in the wild amidst unique sounds of animals and birds. 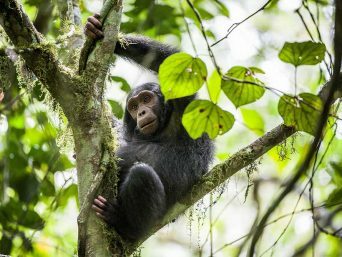 At 795 sq.km, this is home to over 351 tree species some over 200 years old, famous for 13 primate species including Chimpanzees, 70 mammals species & over 375 bird species. In the morning, you will wake to a 5* breakfast which will have you ready for the day’s exciting activities. First thing after breakfast, you will have Chimpanzee tracking combined with an all green forest walk where you will see various bird species (great blue turaco), and more primates like black and white colobus monkey, you will also view more animals like bushbucks and mongoose. After lunch you will visit Bigodi Community for your cultural encounter where you will be interacting with the locals. 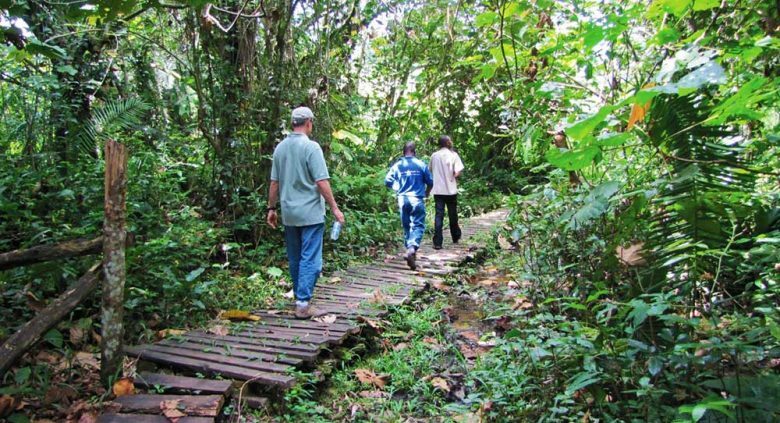 Then visit Bigodi Wetland Sanctuary, a nice spot for birds and view birds of all kinds while here. 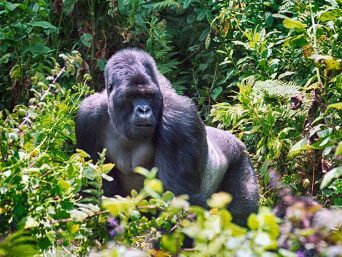 Later on, in the evening, you will return to your camp and feel the breeze of Kibale forest around a campfire as you listen to interesting stories about Kibale. You will also have a 5* BBQ feast as you experience great memories in the tropical forest. 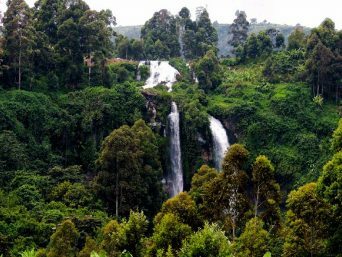 QENP is famous for diverse ecosystems which include sprawling savannah, shady humid forests, sparkling lakes, wetlands and amazing craters. 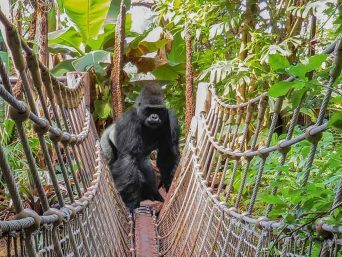 This park is ideal for big game, primate species to include Chimps and over 600 bird species. 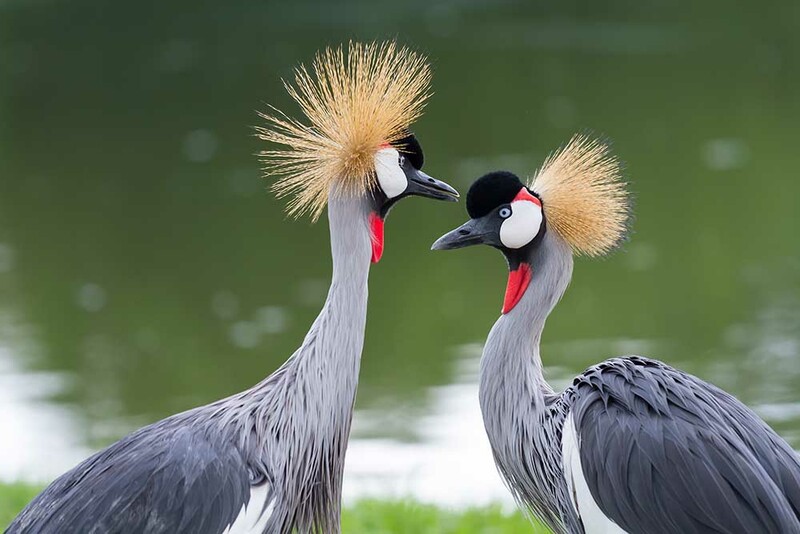 It has panoramic views of Kazinga Channel, stunning views of the crater lakes which are home to a number of birds. 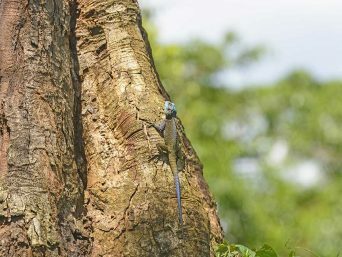 After your breakfast, you will first have some free time to enjoy the morning sunshine, and later on travel to QENP, on arrival past the equator, you will spend the rest of the day at leisure while at your campsite as you get used to the environment of the park. And you will have lunch right in the bush. Dusk Game Drive; experience the various animals in the night time to include bushbucks, elephants, warthogs, hippos and more. Thereafter, return to your bush campsite for a dinner feast under the stars accompanied with a campfire and storytelling. Overnight in Simba Safari Camp/ Ishasha Wilderness Camp. 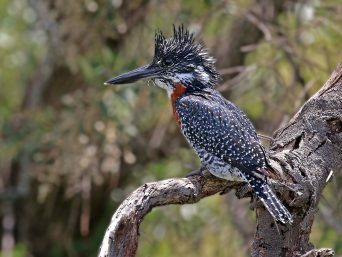 DAY 5: QUEEN ELIZABETH NATIONAL PARK. Dawn Game Drive; explore the various flora and fauna of QENP to include elusive bird species and a variety of animals like elephants and many more. 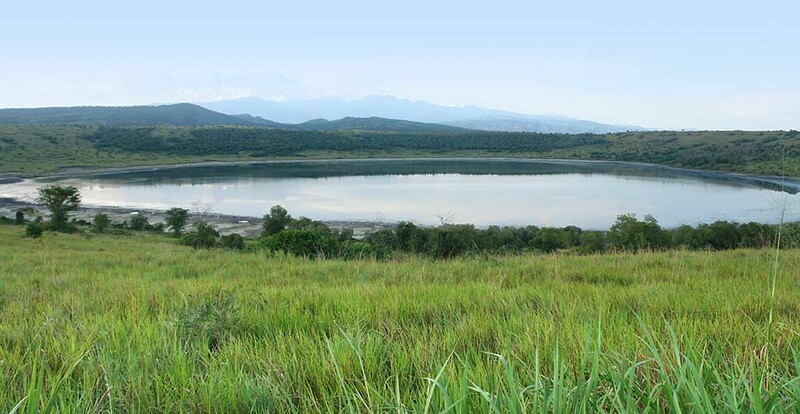 Don’t miss out on the scenic views of the crater lakes like Nyamunuka which a medicinal lake to the animals. Katwe Community; discover the people and their culture where you will learn about salt mining by local means from Lake Katwe and be entertained by the dances of the Kikorongo Equator Cultural Performers or interact with the locals and also visit the old and deserted salt factory. 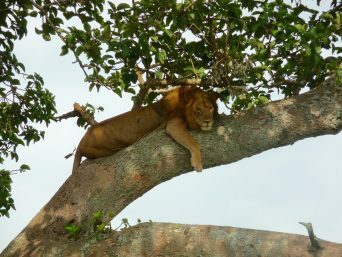 After here, return to your bush campsite for a lunch buffet, with 5* meals and a variety of drinks to suit your choice. 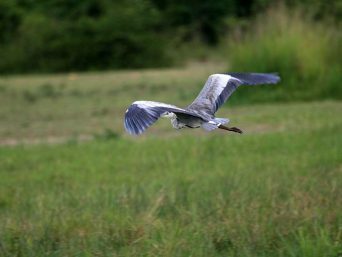 Launch cruise; see various birds like the African fish eagle, pelicans, vultures, kites and many more, together with animals like hippos, buffalos, warthogs and more as they enjoy the Kazinga Channel water, plus views of the Mweya peninsular and a fishing village on the shores. 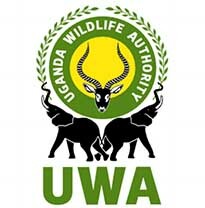 Mweya Museum; learn about the parks history, animals, physical features together with the parks future prospects. After the days activities, you will return to your bush camp and enjoy yoursundowner leisure. Followed by the night’s bush dinner under the stars plus a campfire and storytelling. 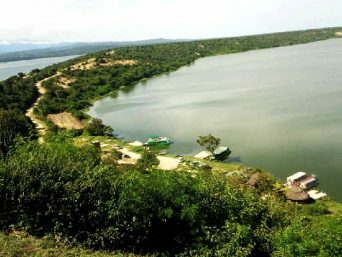 In the morning afterbreakfast, travel to Lake Mburo National Park past Mbarara town. Upon arrival, you will spend the remaining hours of the day at leisure. 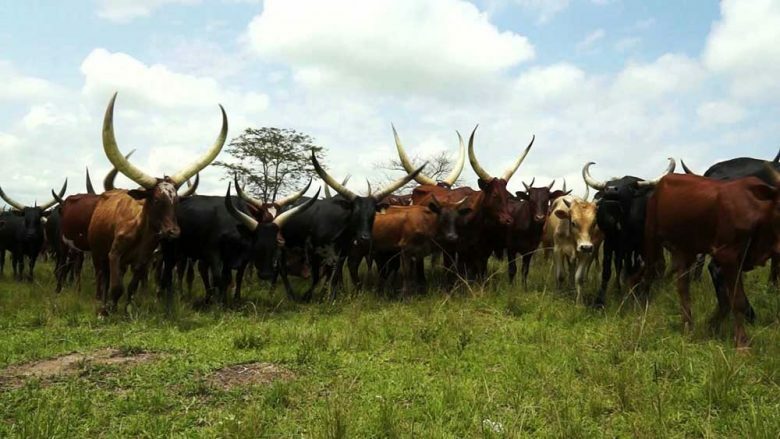 Then have a bush BBQ and campfire and storytelling by the Ankole people. 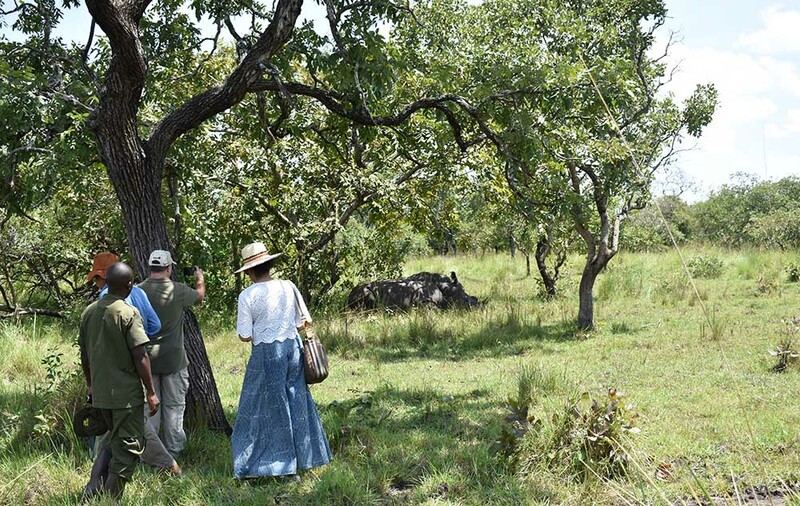 While in proximity to the highway connecting Kampala to western Uganda parks, it is the smallest savannah park of Uganda, home to metamorphic rocks of over 500 million years, 350 bird species, mammals to include zebras, impalas, elands, topi, defassa, bushbucks and dry hillsides, bushy thickets, seasonal and permanent swamps, and may more interesting features. 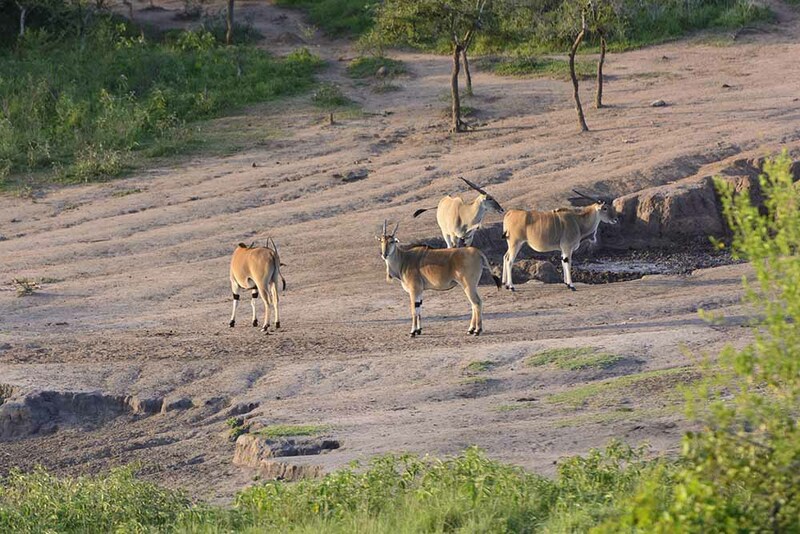 A Dawn Game Drive will start off your day; expect to seezebras in large numbers, bushbucks, elephants, elands, duikers, warthogs, klipspringer, buffalos, hyenas, oribis, a wide variety of birds, scenic views and many more. Visit the salt licks and see animals licking salt to supplement their diet while standing at a timber observation point. 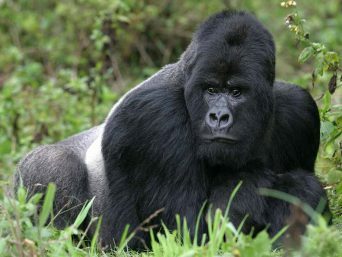 Also visit Rubanga forest; have a guided nature walk and see more birds and primates. 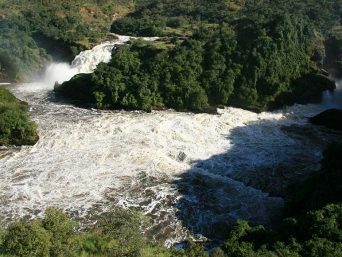 Return to your campsite and have a lunch feast in the bush while enjoying the scenery of the park composed of metamorphic rocks, shrubs and the savannah vegetation. 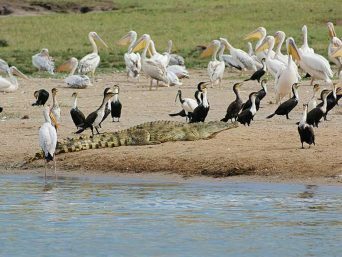 Later on, proceed to Lake Mburo around Rwonyo rest camp for your launch cruise; see crocodiles, hippos and a number of birds including pelicans, herons, the African fin foot, shoebill stork and more, as you enjoy your 2-hour cruise. Then, in the evening you will have a sundowner BBQ feast at your campsite, a night’s campfire and storytelling under the stars. DAY 8: CULTURAL ENCOUNTER AND TRIP TO KAMPALA. On this day, wake up to a warm breakfast while you enjoy the morning sunrise. 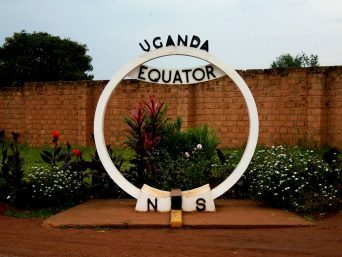 And right after your visit, you will embark on your journey back to Kampala with a stopover at the Equator-Kayabwe. Arrive at Roots Retreat & Camping Resort in Kitende-Kampala and share your memories as you enjoy your farewell BBQ dinner and campfire in a quiet ecologic environment. While here you will also enjoy traditional performances as you rejuvenate. Transfer to the airport and flight back home. Marking the end of your trip.